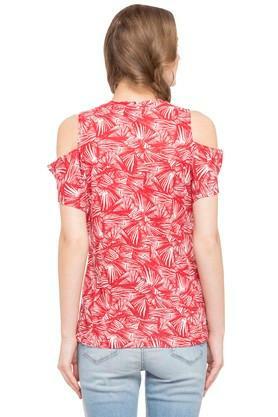 Flaunt your beautiful curves with this top from Stop. Fashioned using good quality fabric, this top will not fail to catch your fancy at a single glance. 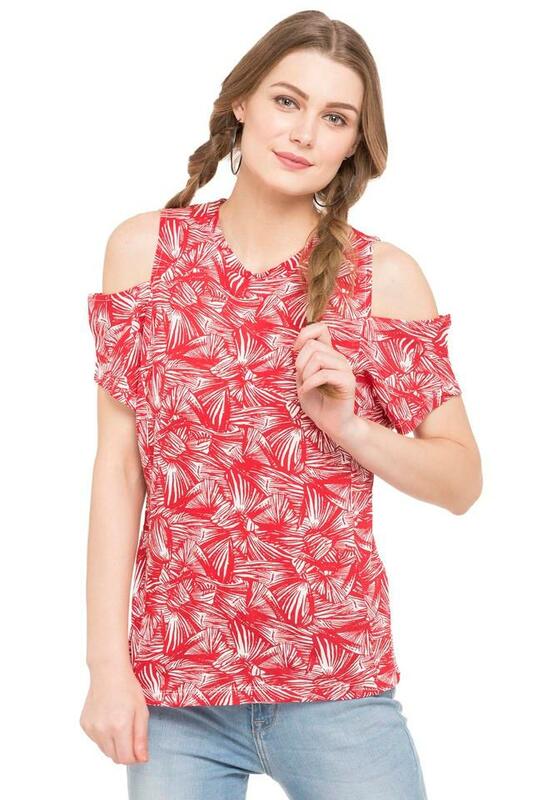 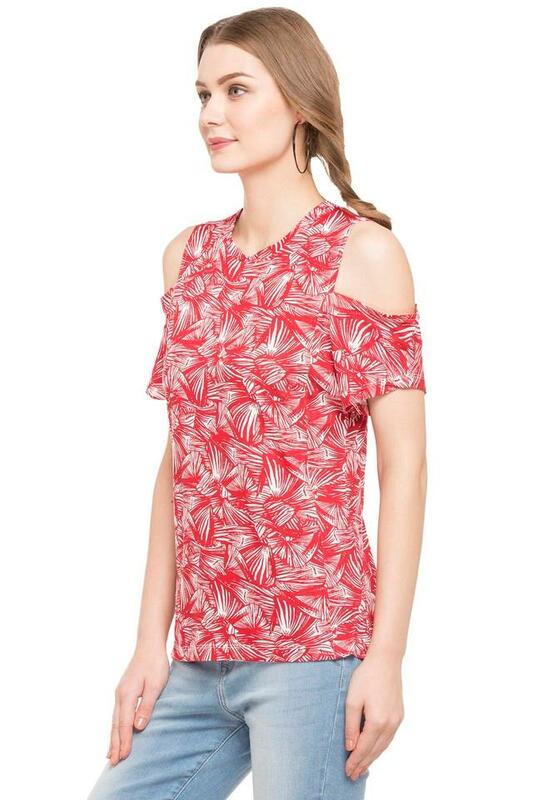 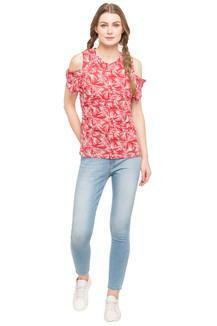 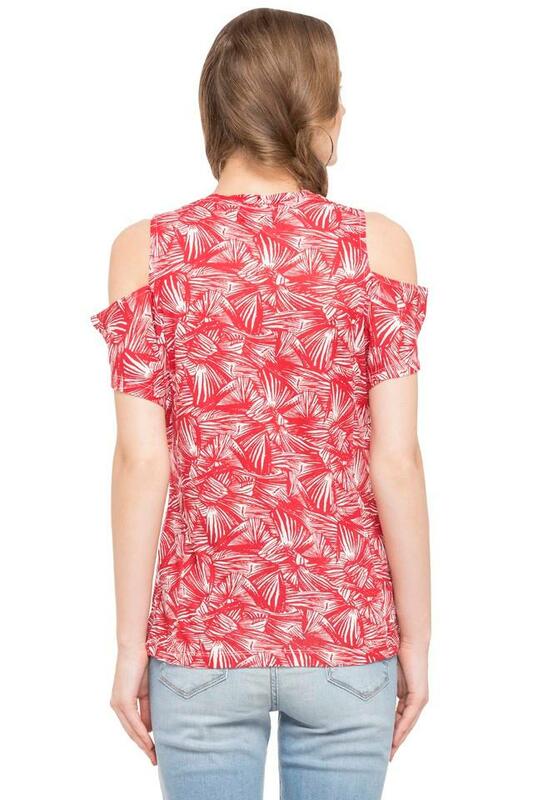 Featuring a round neck, cold shoulder sleeves and printed pattern, this top boasts of dapper fascination.